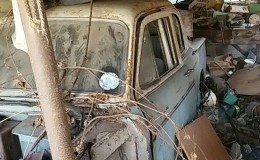 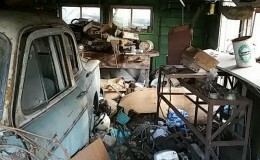 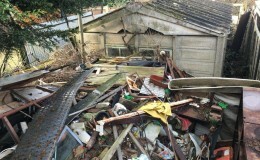 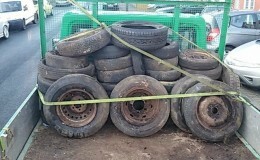 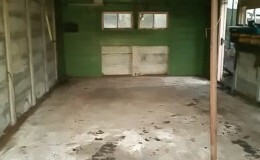 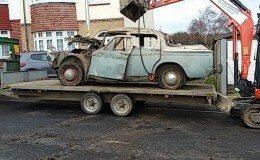 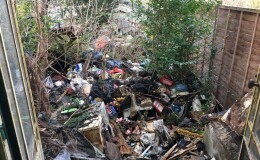 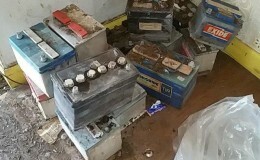 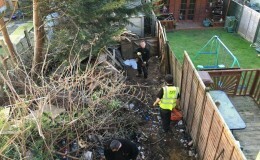 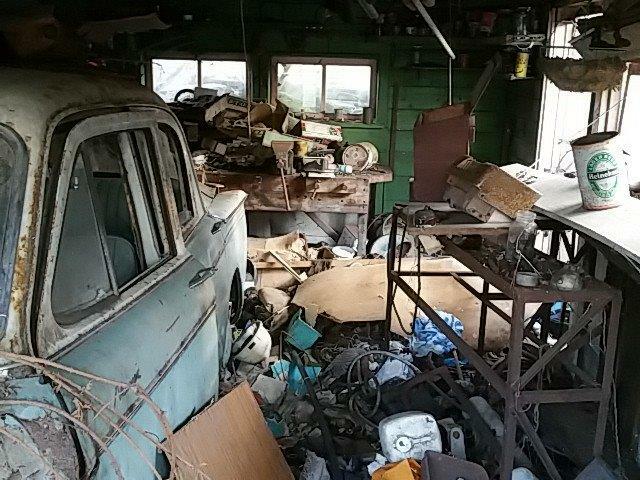 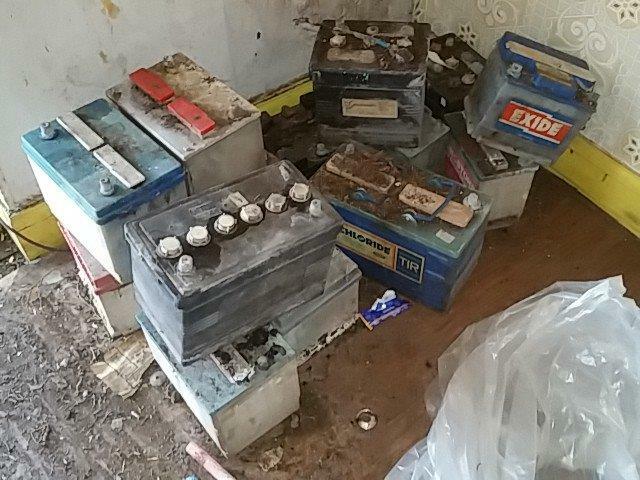 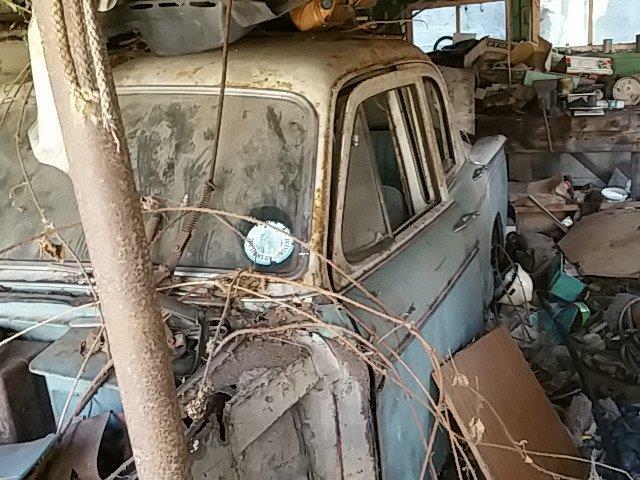 Property clearance proves a challenge! 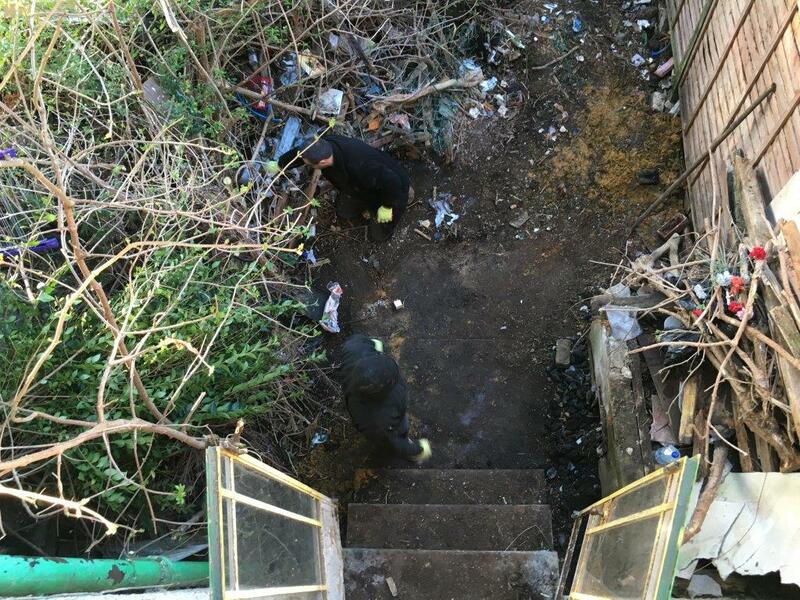 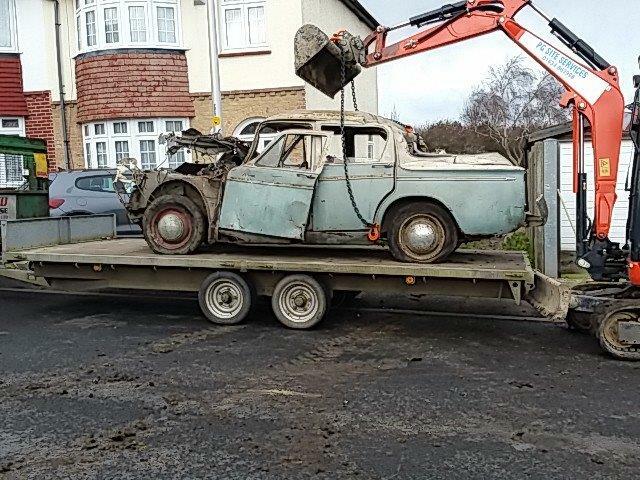 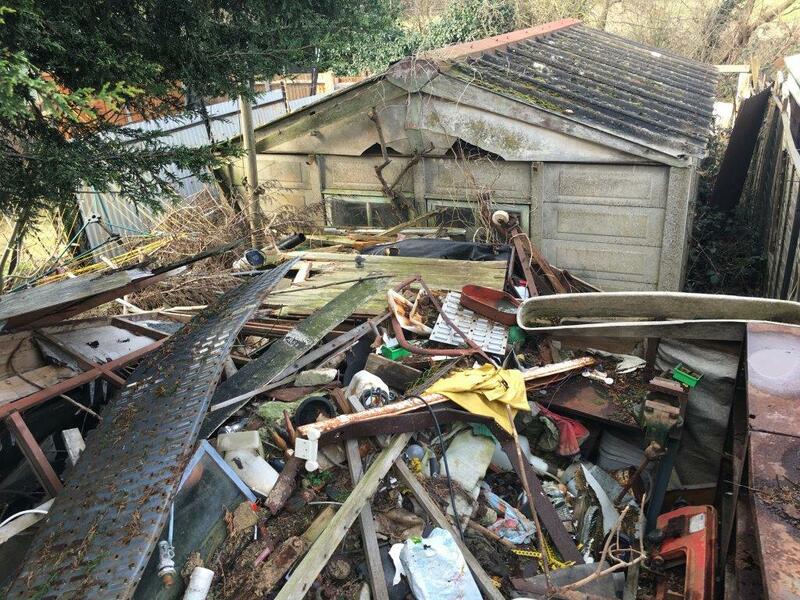 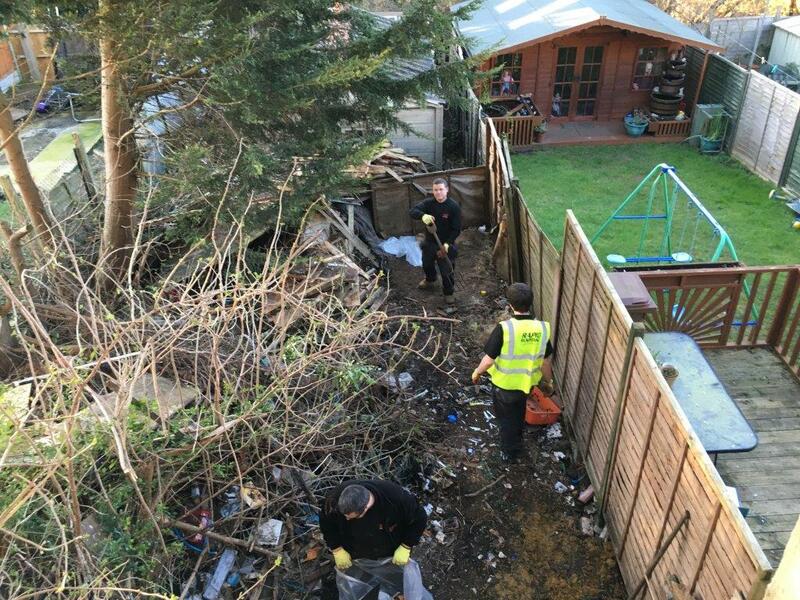 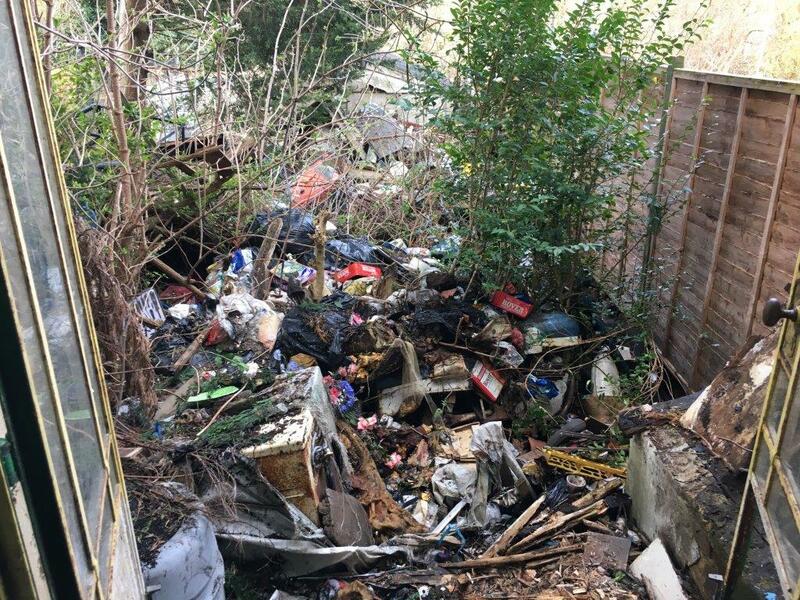 One of the services we provide is domestic and commercial property clearance, and Rapid Response are well-versed at clearing and disposing of accumulated debris in a safe manner. 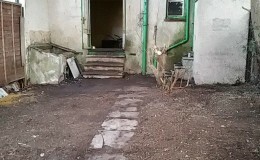 This particular property was probably one of the most interesting challenges we have every faced. 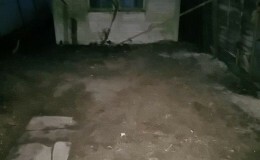 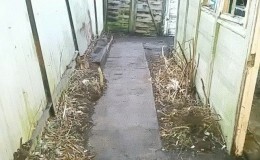 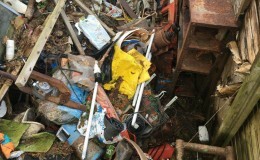 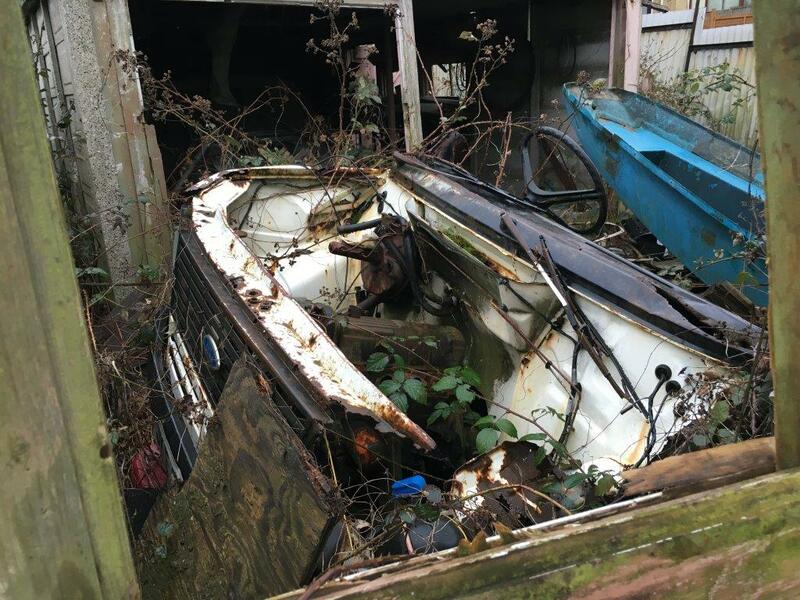 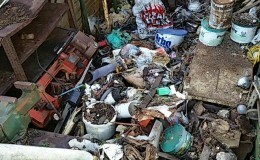 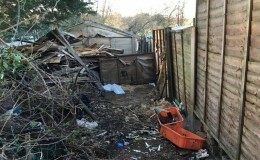 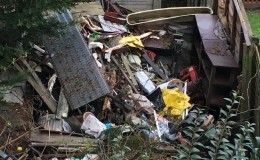 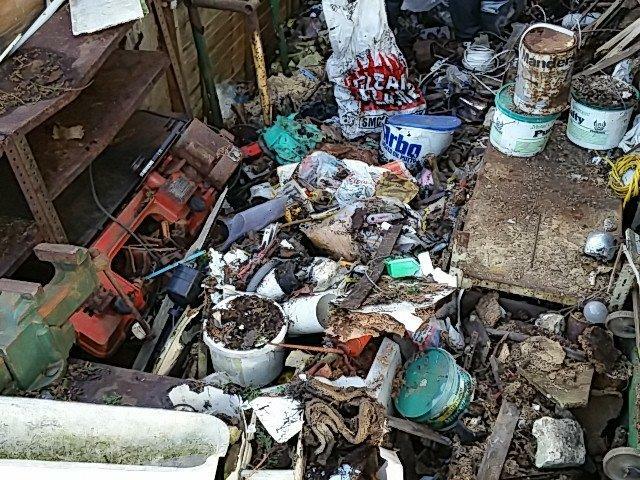 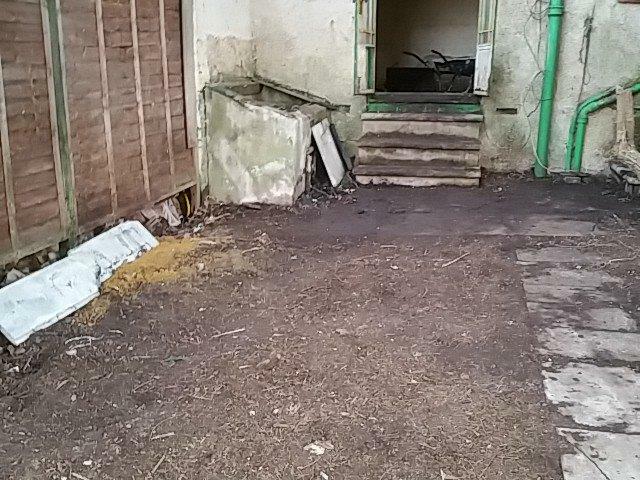 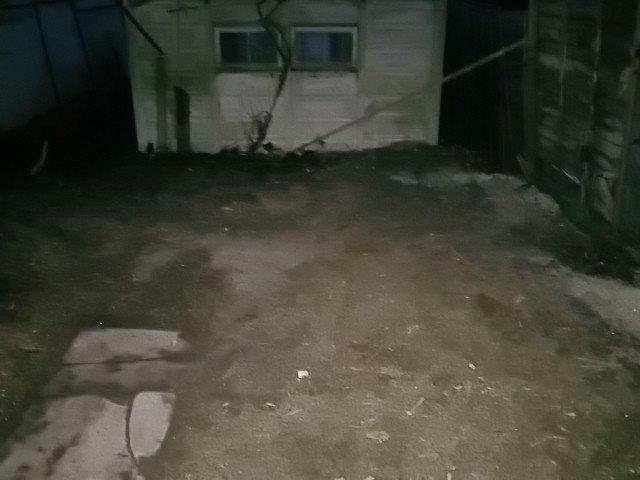 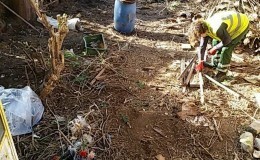 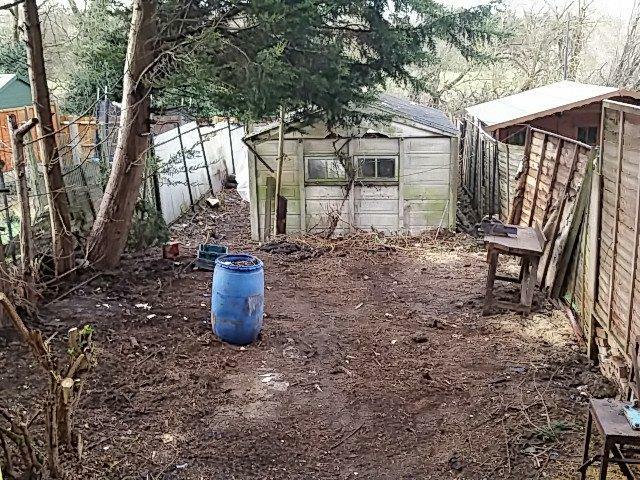 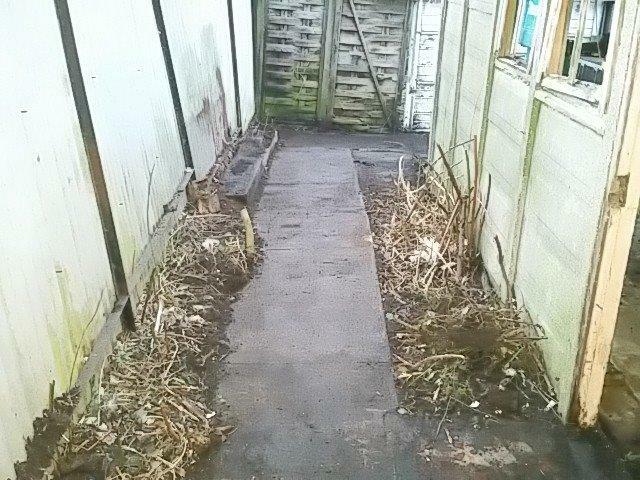 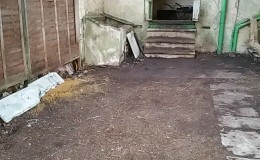 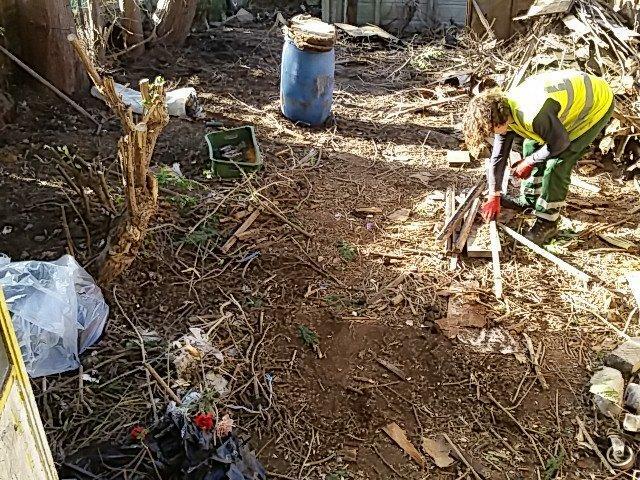 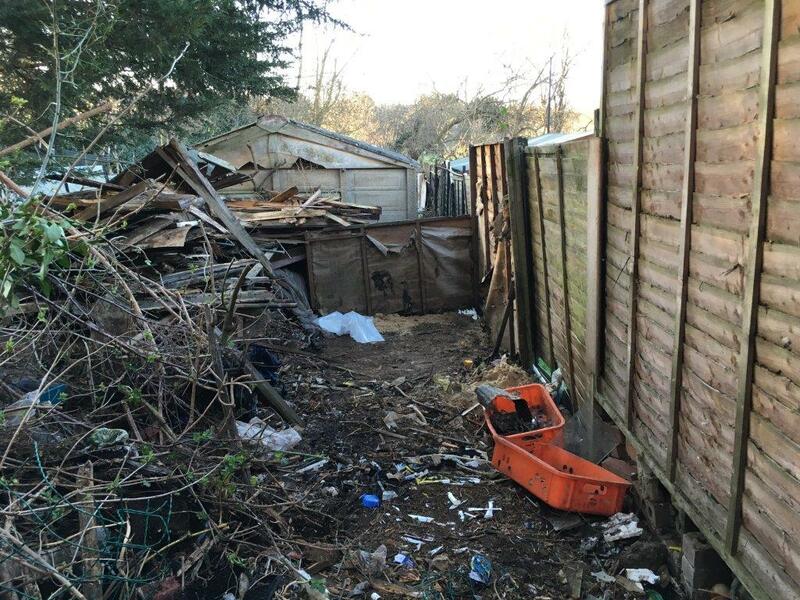 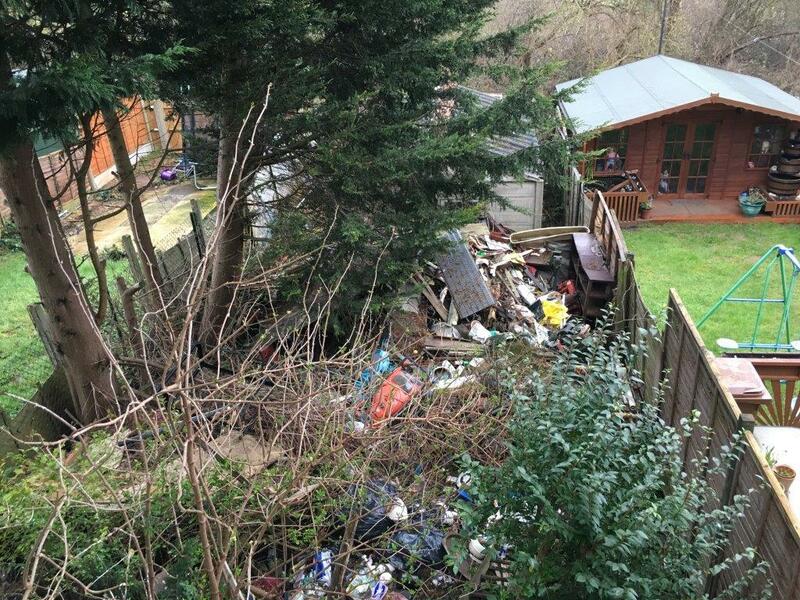 Although not a large area, on inspection it was six feet deep in decades of accumulated or hoarded rubbish, and required patience and a great many skips to eventually clear the garden area and outbuildings. 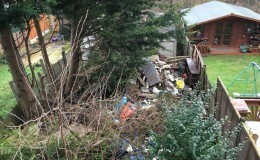 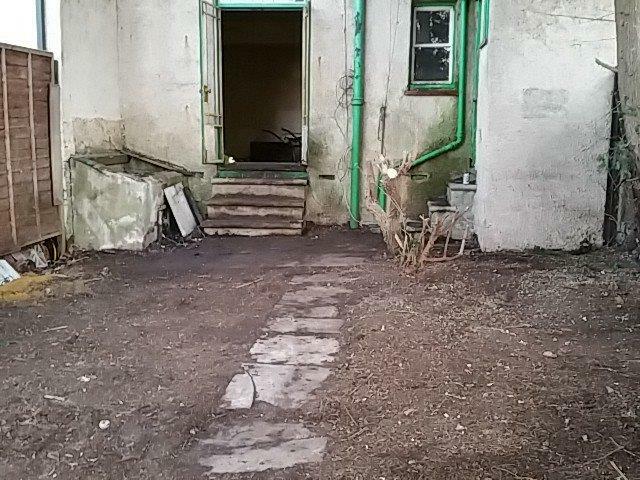 So what would you expect to find in a back garden? 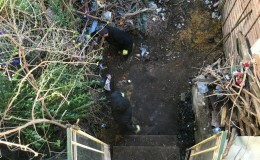 We uncovered much of what you would expect with this type of project, but also uncovered the very much unexpected. 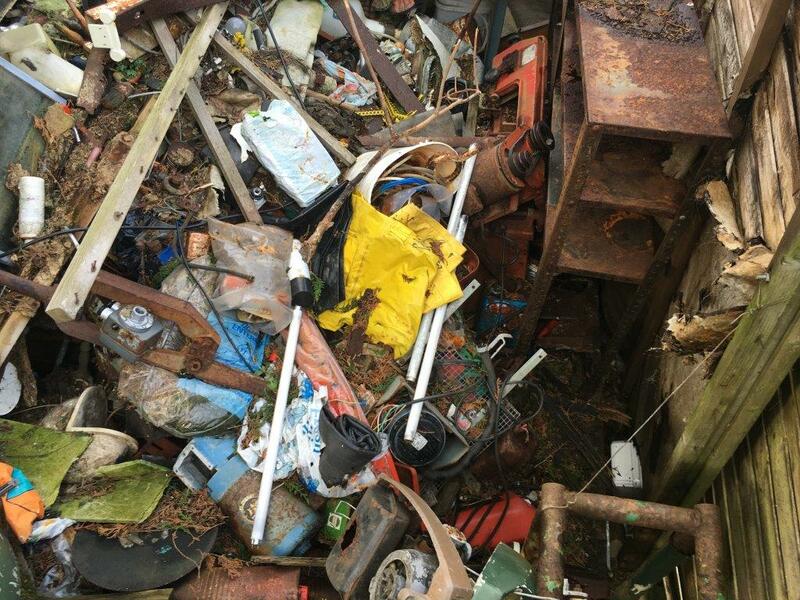 From first viewing the top layer didn’t reveal the extent or depth of twisted and deteriorated debris and what it contained, and as we dug deeper the more interesting it became. 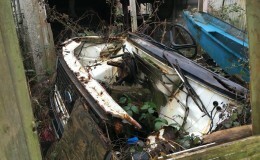 …and yes you’ve guessed it, a boat! 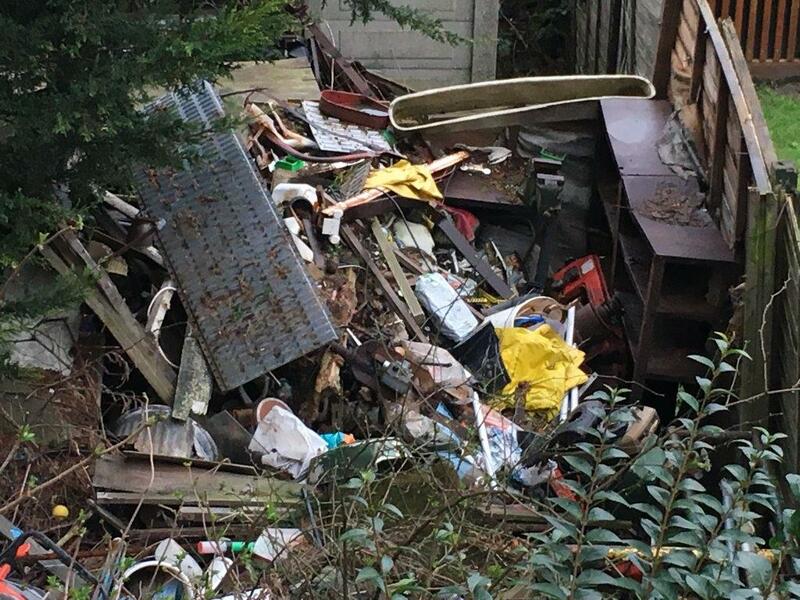 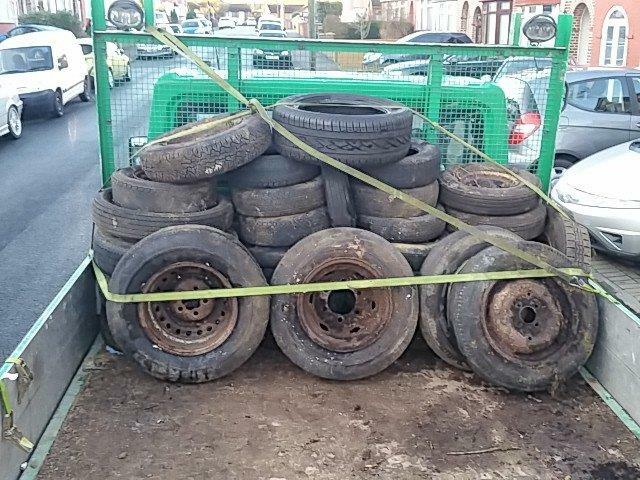 The team did a great job in clearing the site, and managed to fill three very large skips, with numerous visits to a scrap yard. 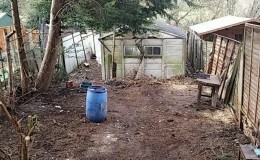 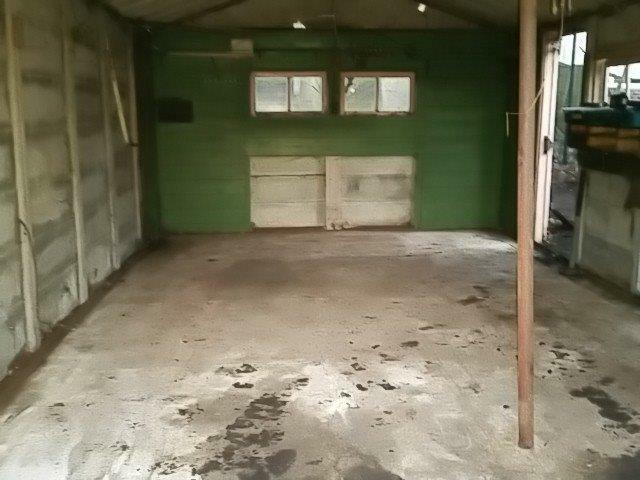 The property is now clear and very clean, and all ready for the new occupier to stamp their mark on it, hopefully with attractive shrubs and flowers.